Welcome to the Lymphie Strong blog and the #MOVETHATLYMPH Challenge for Lymphedema & Lymphatic Health Series. #MOVETHATLYMPH was inspired by the fact that everyone has a lymphatic system. 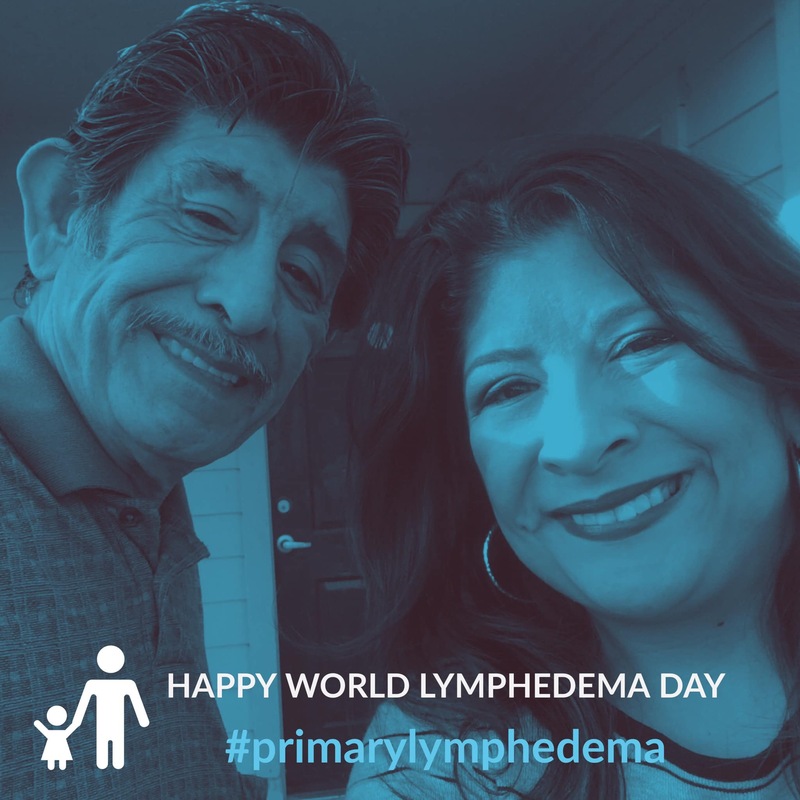 Whether you have lymphatic disease or not, the human body was designed to #MOVETHATLYMPH because none of us have a lymphatic pump. We must use our muscles to contract and move. The #MOVETHATLYMPH Challenge Series was created in 2017 because exercise in any form is highly beneficial to the management of lymphedema. It’s a platform to get moving, stay moving and commit to your lymphatic health by doing something active, every day, for at least 10 minutes for 365 days straight. If you can do more, that’s great. Inspire your fellow Lymphies along the way. To find a virtual workout community, we invite you to join The Lymphedema Running & Fitness Club. 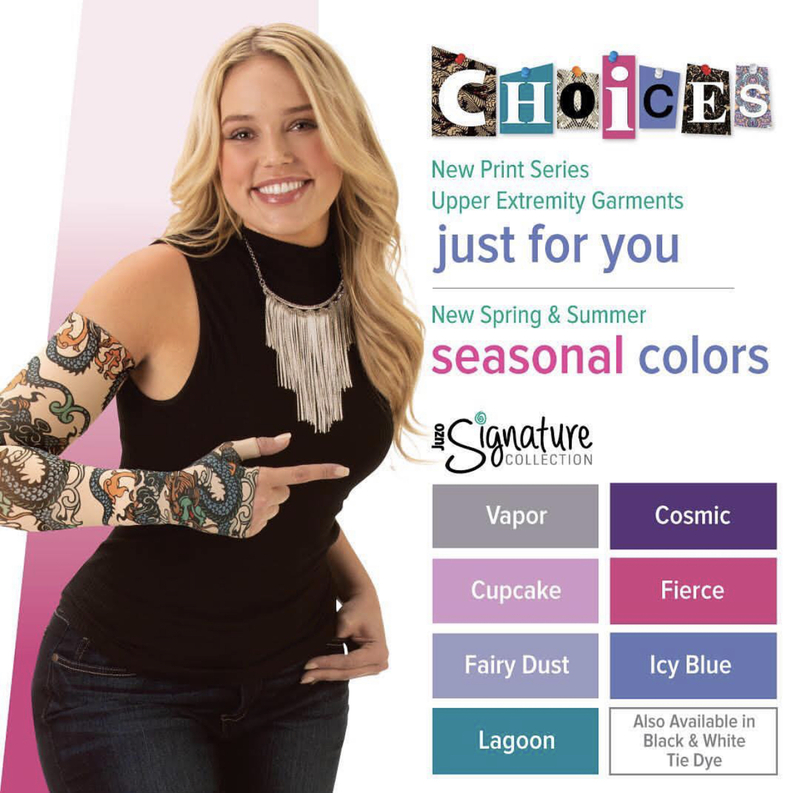 All that is required is that you answer the questionnaire and be impacted by lymphedema in some aspect of your life. You may also tag @lymphiestrong on Instagram or Twitter. You will receive a virtual bib number as your identifier in the challenges. Use it as your hashtag in addition to new hashtags we have. Shorter challenges this year! From 60 to 45 days! Centralized instructions and inbox pages from the 2019 #MOVETHATLYMPH Challenge Series menu on this blog. All of this is an effort to continuously improve our events for the year. Thanks for sticking with us, and we hope you enjoy each challenge. We plan to have 7 exciting events this year! Join one or join them all!! Elevation Motivation 45 Day Challenge (April 1 – May 16) – Elevate your lymph movement, strength, attitude, and endurance! I’m A Survivor Virtual Half Marathon/10K/5K (June 1 – June 22) – Surviving lymphedema with courage every single day. Also dedicated to Lipedema Awareness Month and National Cancer Survivors Day®. Road To Reduction Virtual Half Marathon/10K/5K (Sept 9 – 30) – It all starts with one step in a positive direction towards your better health. That’s a Wrap! 45 Day Challenge (Oct 7 – Nov 21) – Wrap to reduce, compression to maintain. You’ve got this! Silver Dash Virtual Half Marathon/10K/5K (Dec 2 – Dec 23) – A little bling for the holiday season but also found in compression and wound management for LE! JUZO USA is a proud sponsor of the #MOVETHATLYMPH Challenge Series for the 3rd consecutive year. We are extremely grateful for their support. We also thank all of our members past and present for making this program a success!! Free Lymph Flow 45 Day Challenge (Jan 7 – Feb 21) – Fresh start in 2019 to decongest and #MOVETHATLYMPH!! 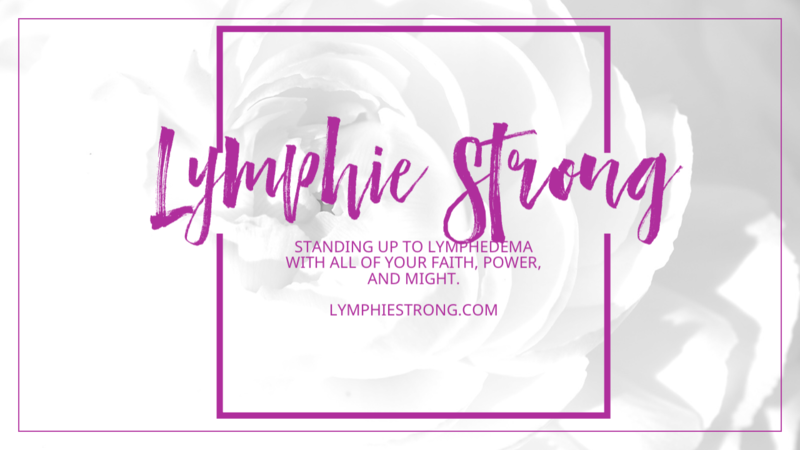 Lymphie Strong Virtual Half Marathon/10K/5K (March 1 – March 22) – In honor of World Lymphedema Day® and awareness in the month of March, introducing the first ever Half Marathon & 10K into the series.